Great characters - come read this series with me!! 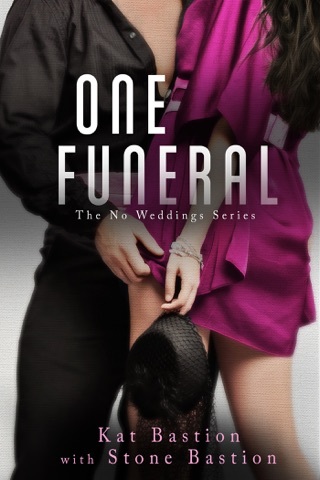 Cade and Hannah have more to deal with this book. Cade gets away from the solid relationship with Hannah because they are both so busy. 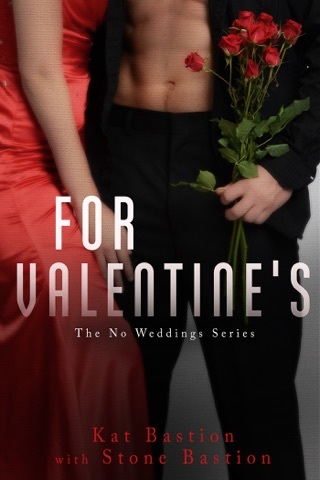 Hannah forgets what she promised Cade and they have to come to terms with this. Hannah is worried since the horrible ex from Cade's past turns up and bad things start to happen to their vendors and businesses. All she wants is for Cade to be honest with her and keep her in the loop so she can show him trust. Cade tries to remember what to tell Hannah, but he honestly does not want to spend the little time he has with her talking about the bane of their existence. He does not want to give Madison the power to come between them by making it seem more than it really is. 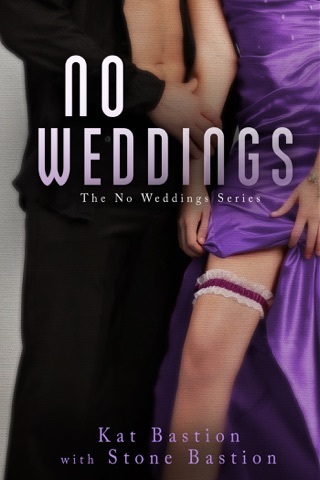 This is the 3rd book in the NO WEDDINGS series by Kat and Stone Bastion. I have to tell you, they make the characters seem real. In each book there is character development that you can tell is happening. I really enjoy this series and it is fast becoming my favorite. 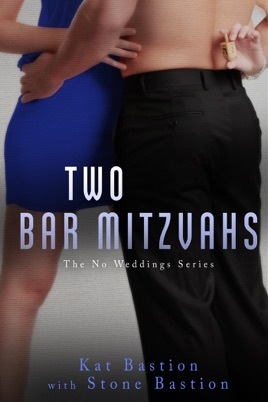 Cade and Hannah learn that while loving each other feels automatic, that it takes more work to have such busy careers - and time for each other. Especially, when there are many factors taking away from their relationship. This story shows many sides to what they have and why they want to hold so dearly to it. 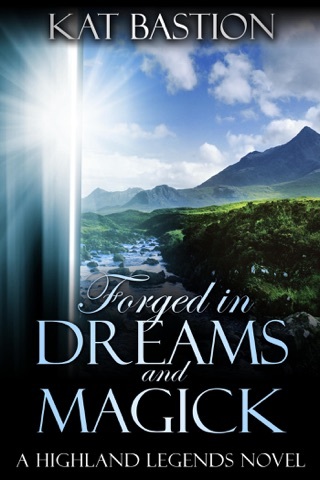 ***This book was given for FREE from Netgalley.com for reviewing purposes. This review reflects only the reviewers opinon and does not reflect Netgalley or its affiliates.